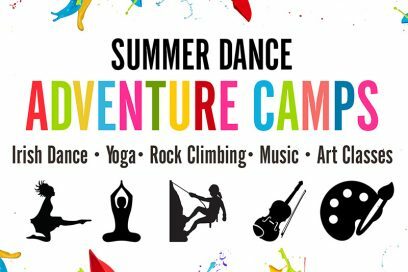 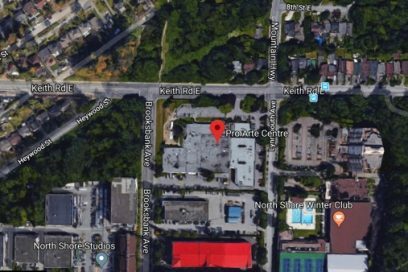 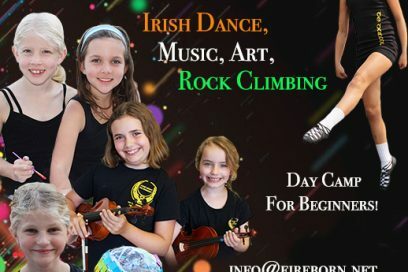 Our goal is to create a healthy, vibrant and sustainable environment that supports an individual’s goals & dreams while fostering, personal development, friendships, and a passion for Irish dance, music, & culture. 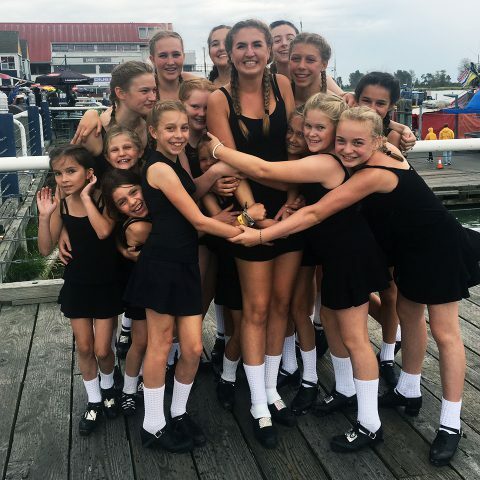 Dancers learn leadership skills, and mentor & support each other in a positive, nurturing, and inclusive team-oriented environment. 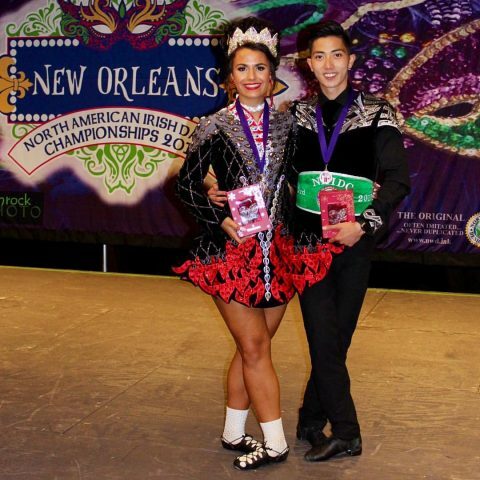 Competing on the World's stage, De Danaan's dancers dream big, set goals, train for excellence, learn sportsmanship, and establish & nurture life-long friendships. 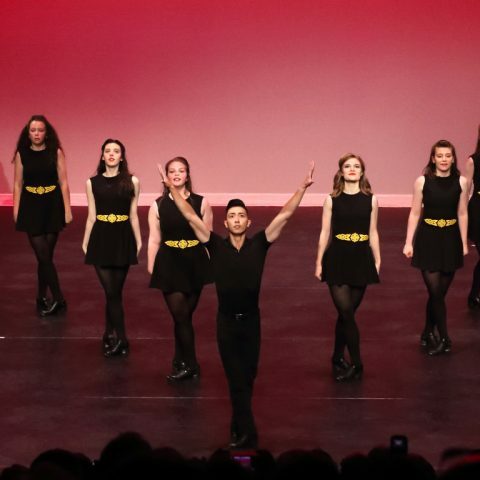 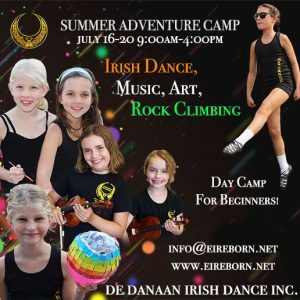 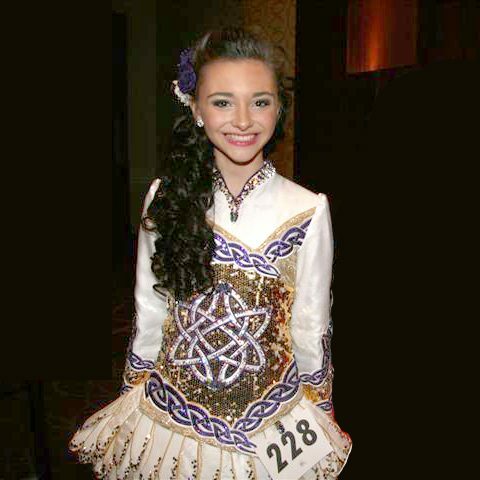 The Eire Born Irish Dance Performance Co. provides dancers the opportunity to share their passion, skills, and abilities while bringing joy to audiences. 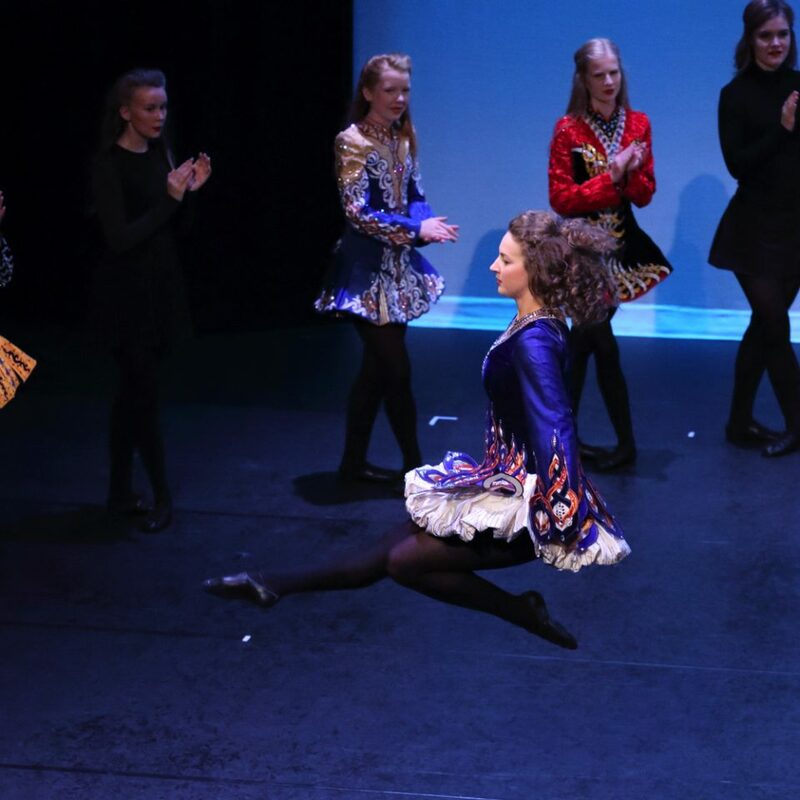 Eire Born Irish Dance Co.
We provide community outreach & volunteering opportunities for dancers to support their communities and make a positive difference in people's lives.